Khalsa won the 2014 Lok Sabha polls on AAP ticket but was suspended from the party in 2015 due to alleged anti-party activities. 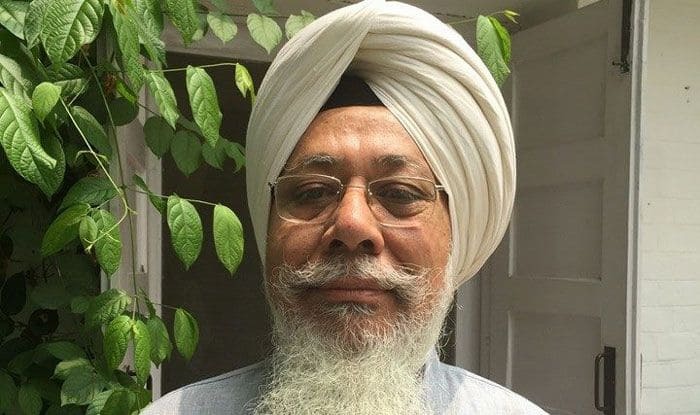 Outgoing Aam Aadmi Party (AAP) MP from Punjab’s Fatehgarh Sahib, Harinder Singh Khalsa, on Thursday joined the Bharatiya Janata Party (BJP) in New Delhi. Khalsa joined the saffron party in the presence of Finance Minister Arun Jaitley.